When it comes to curling irons, size (and shape) really does matter. Different curlers do different things, so the kind of tool you need really depends on what size or shape curl you're looking for. There are small barrels for tighter curls, large barrels for looser ones, and tapered, clipless, motorized, and interchangeable wands for just about any curl in between. There are even swirled barrels that will show you just what your curls will look like before you even push the on button. 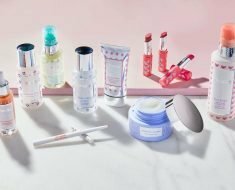 It's a lot to navigate for sure, but that, beauty geeks, is why you have us. No matter what kind of curl you're looking for, or what your budget happens to be, there is a curling iron out there for you. 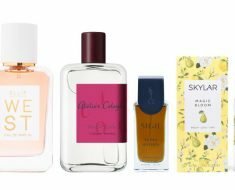 Trust us — we looked, and lucky you, we've rounded up some of the best ones at a range of price points that will let pretty much anyone find something that fits. Don’t let this small, pretty, pink number fool you: It has the ability to create bouncy curls without all the damage. Its ceramic tourmaline barrel leaves hair shiny and smooth (as long as you don’t overdo it). 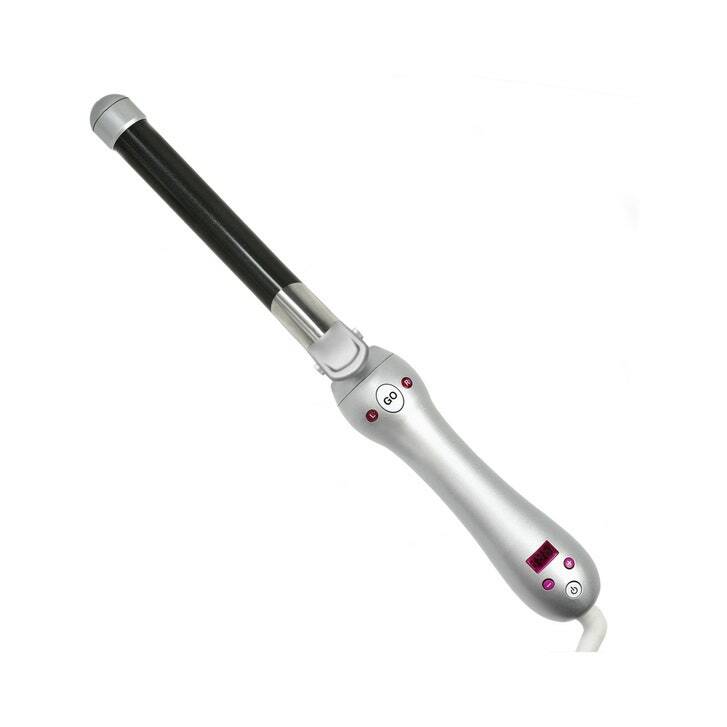 The iron handle is actually sold separately, allowing you to switch up your curl look with different barrel options, from a cone wand to a triple barrel option. 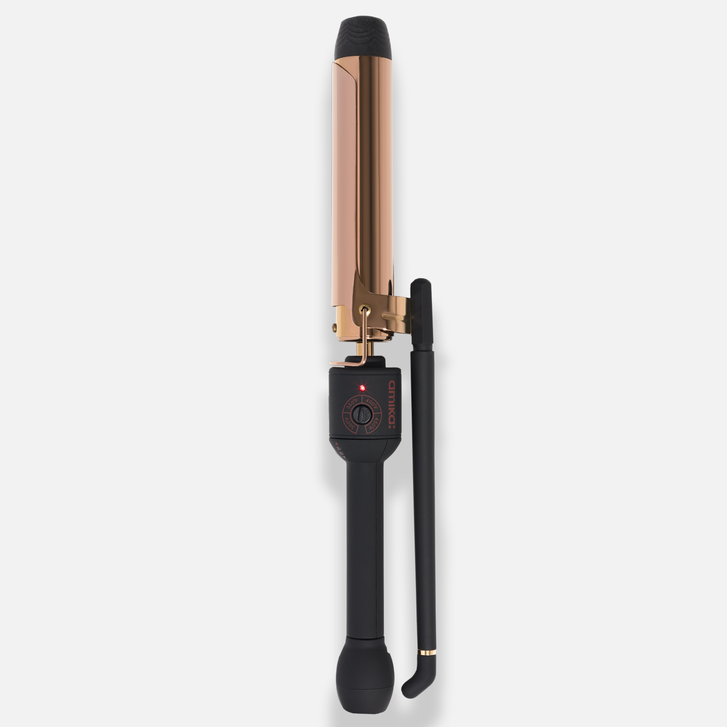 Los Angeles hairstylist Clay Hawkins swears by this double-barrel curling iron, which heats up to 350 degrees in five minutes flat and allows one to create perfect S-waves, without having to drop a C-note. 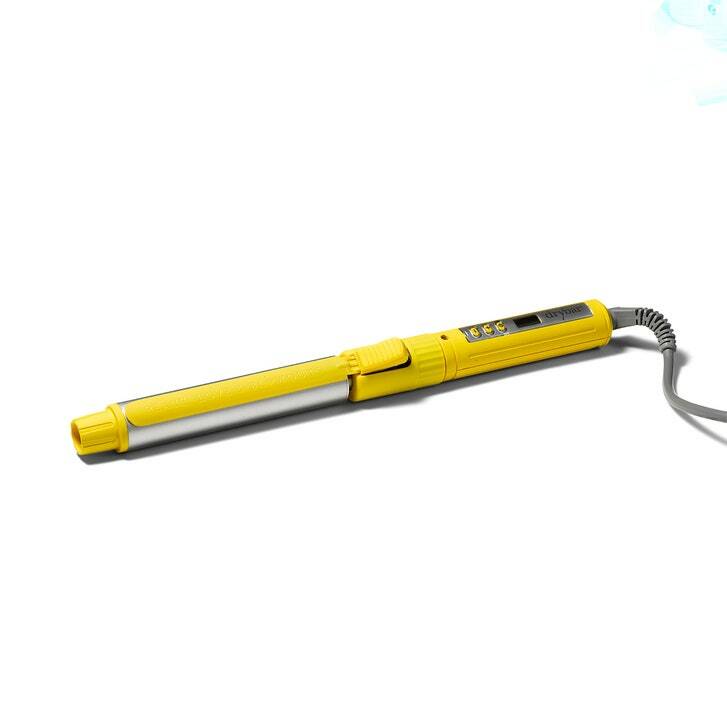 For wild, wild waves, look to this styling iron. 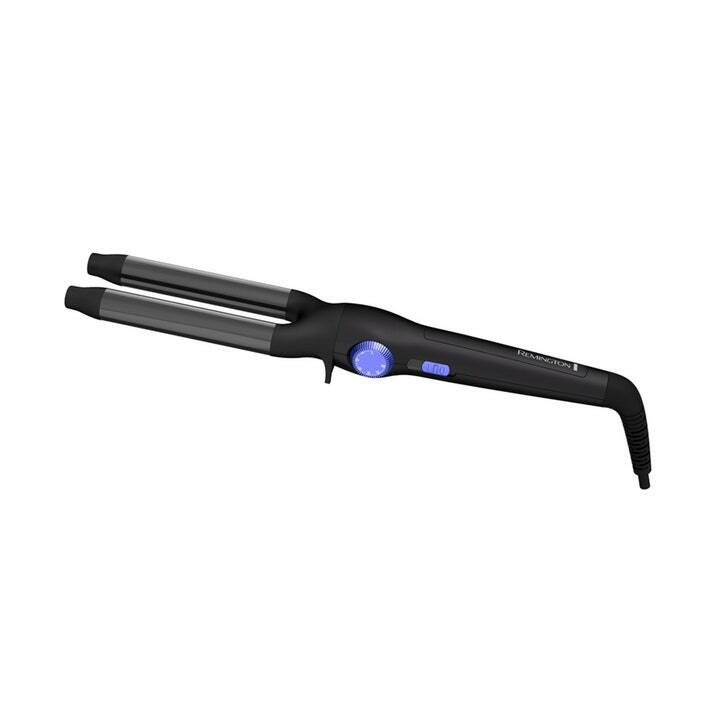 It has a wavy barrel, allowing you to see exactly how your strands will take shape. First, put your hair into a half-up style, then wrap each section around the barrel. Hold for a few seconds, slowly unravel, and repeat. The thing is, after it is all done, your hair will be super curly — almost like a perm. For a more natural look, shake it out, flip your hair a few times, and you’re good to go. You know how there are a ton of hair products out there that contain argan oil? There’s a really good reason for that. Derived from Moroccan argan trees, it's essential in fatty acids, omega-6, and vitamin E. This curler's ceramic barrel is infused with the stuff. When combined with infrared heat, it boosts shine like no other. Conical-shaped barrels yield more natural-looking curls — aka not prom-perfect sausage ringlets — and this interchangeable version allows you to choose between a smaller size and lush waves. 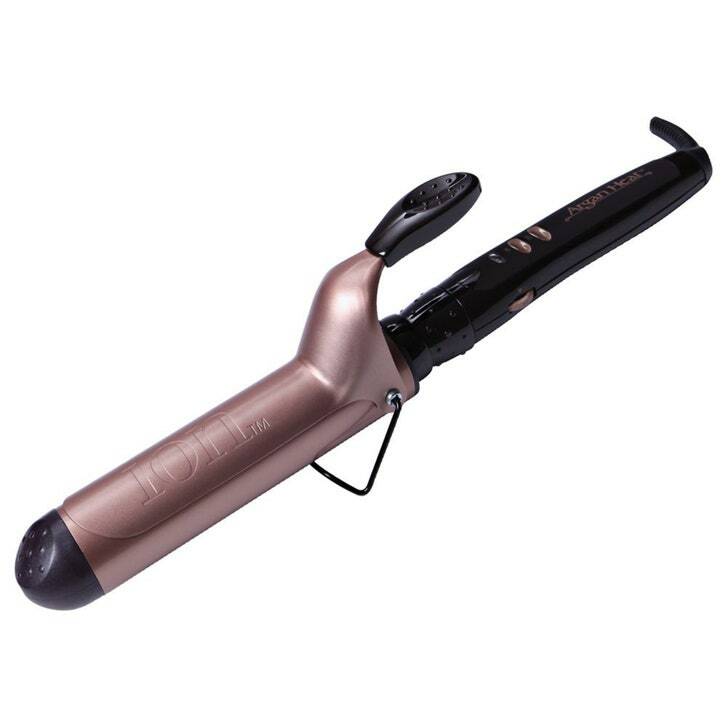 The addition of magnesium lends increased heat conductivity and accelerated styling to this affordable iron, which heats to 430 degrees in 90 seconds and maintains a steady and even temperature that's less damaging to your hair. 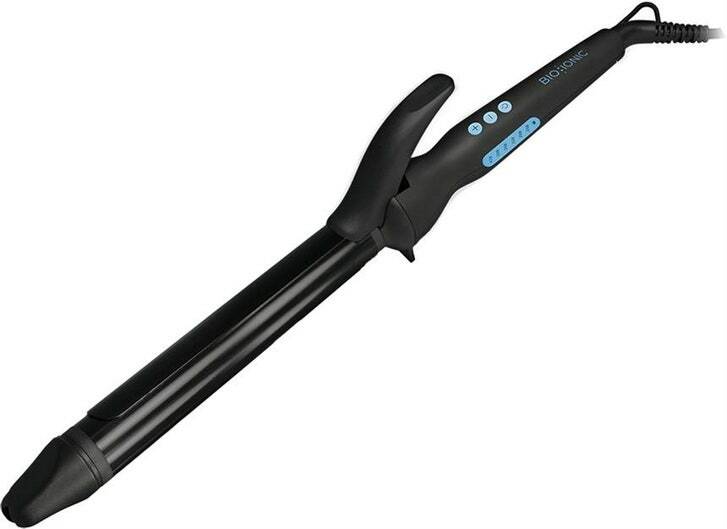 Whether you're looking for waves, curls, or tight spirals, this evenly-heated curling iron will work magic without breaking the bank. 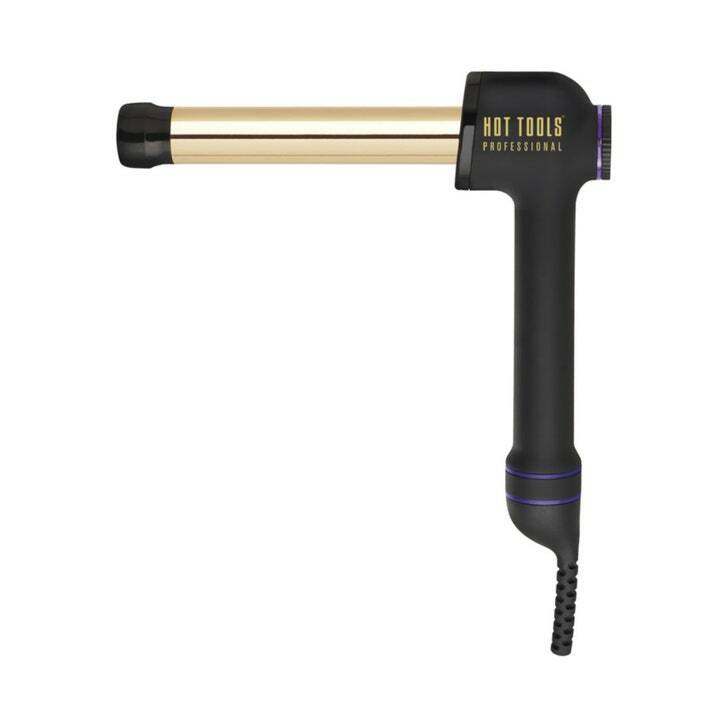 "I always recommend Hot Tools for professional stylists looking to expand their collection because they are a little more old-fashioned-looking with the clip, and the barrel is gold-plated steel, allowing it to create a lot more heat, which means a lot more power," hairstylist and founder of Leon Gorman Haircare, Leon Gorman, tells Allure. OK, so this can get addictive. 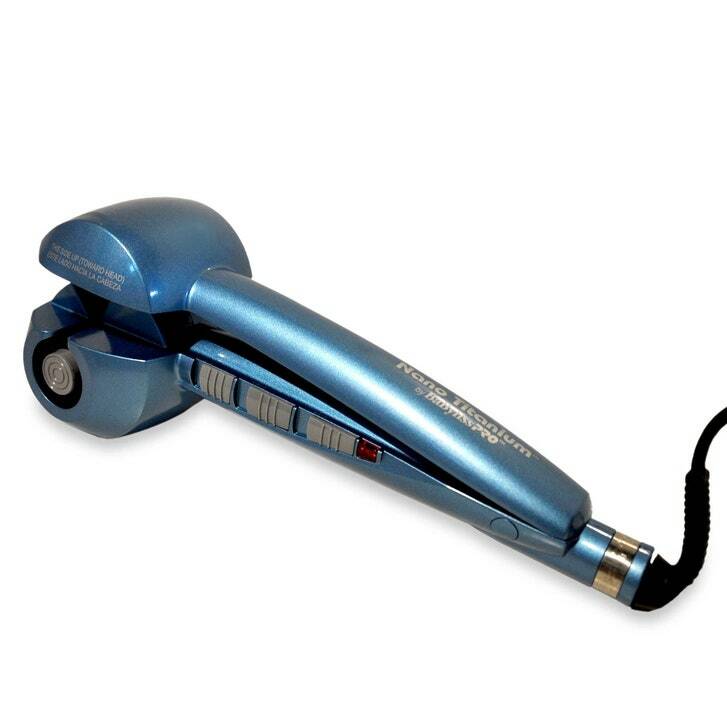 With an automatic bidirectional rotating control, you can get wavy curls in an instant. The one-inch barrel is great for creating easy, breezy beach waves. Plus, it has an auto shut-off in 60 minutes, so even if you happen to forget to hit the off button, you can rest assured nothing will be burning down anytime soon. 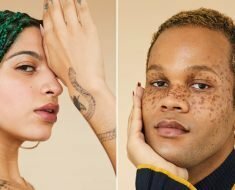 Hoping to achieve a head of natural-looking curls? 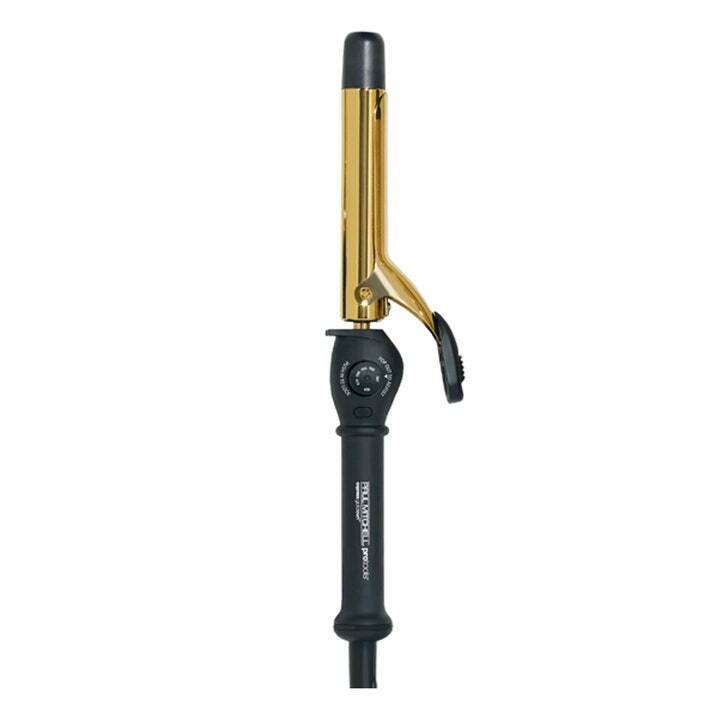 This quick-heating, gold-plated curling iron will do the trick. Designed to protect your hair from excess damage while sealing in moisture and shine, you'll love the outcome that so many stylists swear by. 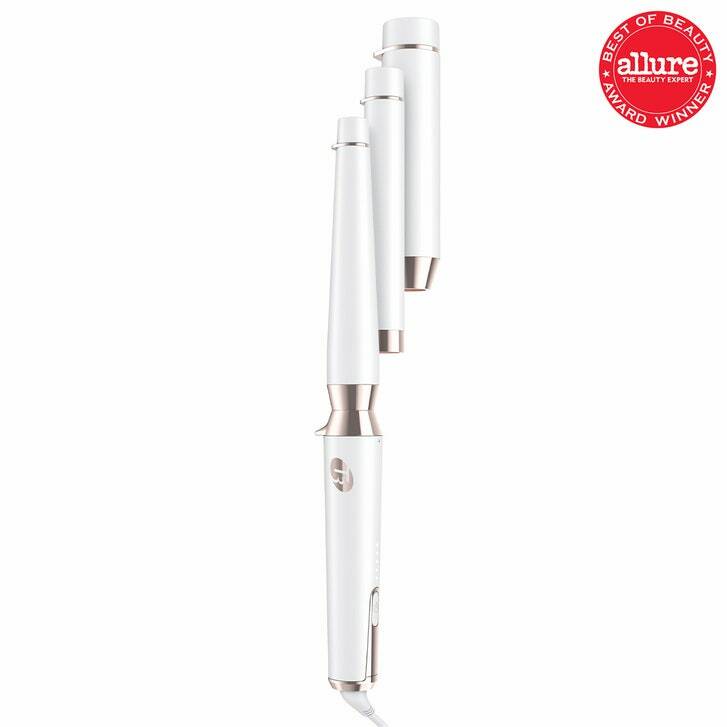 "One of my favorite traditional irons, meaning it has the clips, is the Paul Mitchell Express Gold Curl Curling Iron because it has a metal barrel and has a higher heat setting range for coarser hair," Crystal Casey, a colorist extraordinaire in Virginia Beach, Virginia tells Allure. 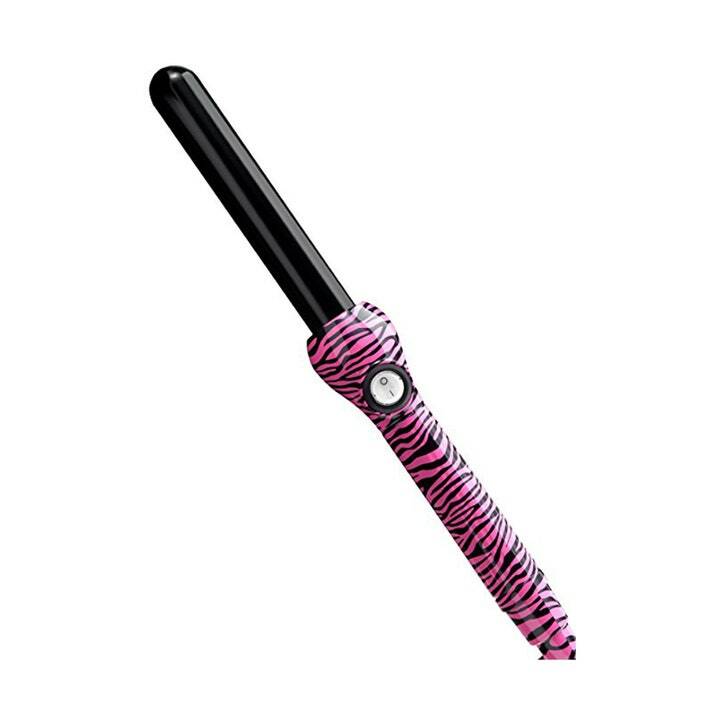 These handy irons come in a variety of fun prints (like pink zebra and giraffe) and have a 360-degree swivel base that makes wrapping, turning, and twisting a no-brainer. As for the curls, this flashy tool creates pretty ringlets that brush out into gorgeous frizz-free waves. Yes, it looks like a weapon. And yes, it's completely terrifying the first time you feed your hair into the motorized chamber (will you ever see that piece of hair again?). But when you realize that this nifty tool just did all that curling and wrapping for you — and popped out a perfect spiral in seconds — you'll breathe easy. The curls are pretty tight, though, so run a brush through them for a looser wave. 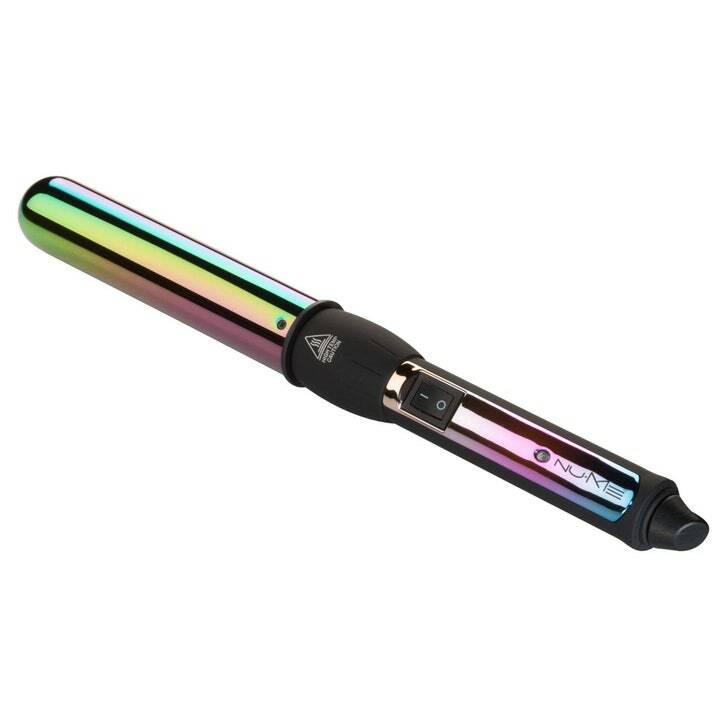 First of all, how cool is the iridescent color of this hot tool? Good news: It works as good as it looks, too. 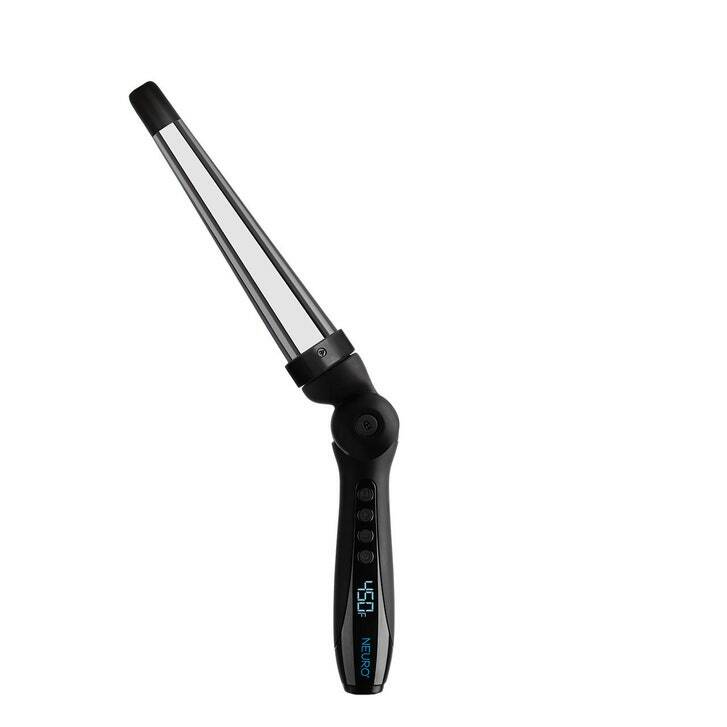 Made of 100 percent titanium, the wand uses infrared heat technology which is gentler on hair. 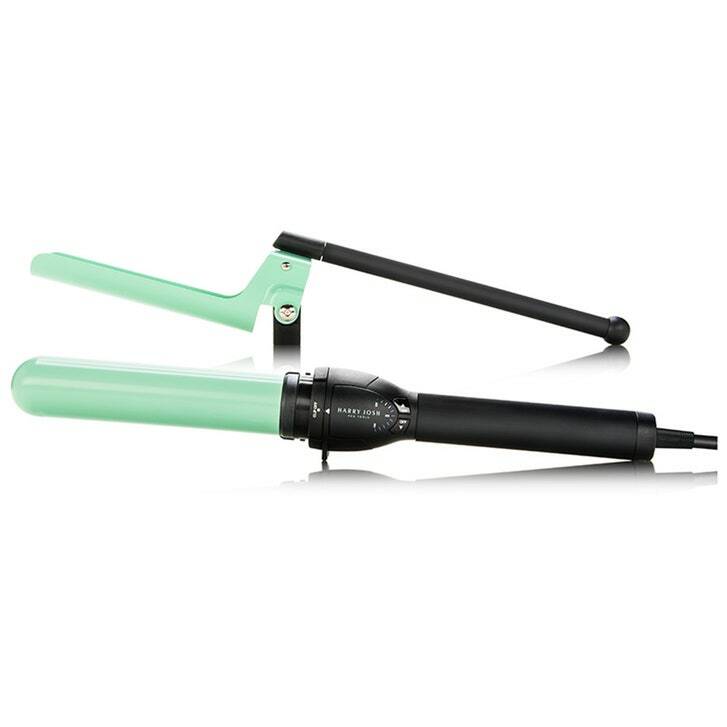 It’s also clip-less and creates crease-free curls. 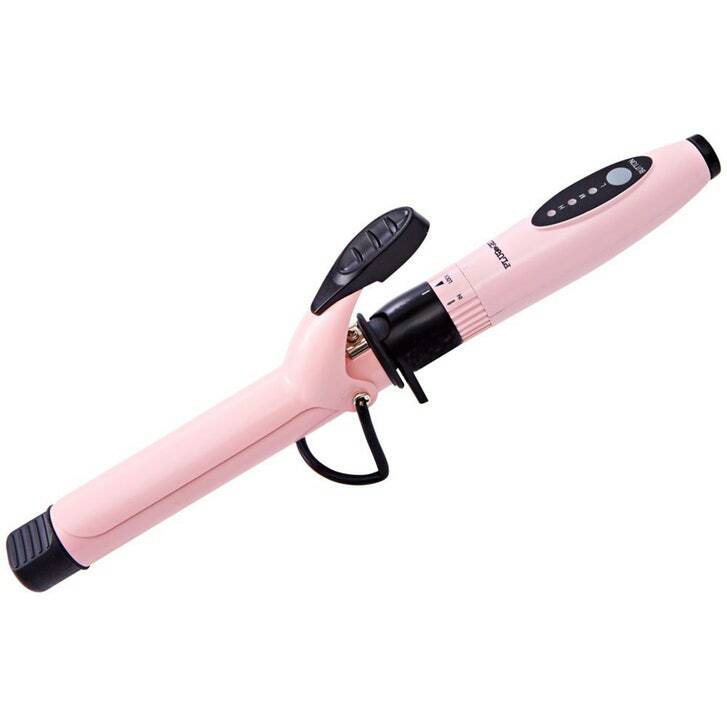 Because the heated rod is positioned at an ergonomic right angle, the acrobatics required to curl your own hair are substantially lowered, making styling really easy and comfortable. Another bonus feature: An optional 30-second timer that buzzes, eliminating the need for counting in your head. "I love my Hot Tools iron because it is one of the best most reliable irons on the market," Nam Nguyen, a hair stylist based in Fairfax, Virginia tells Allure. "I have had most of mine for over five years and they still work great." 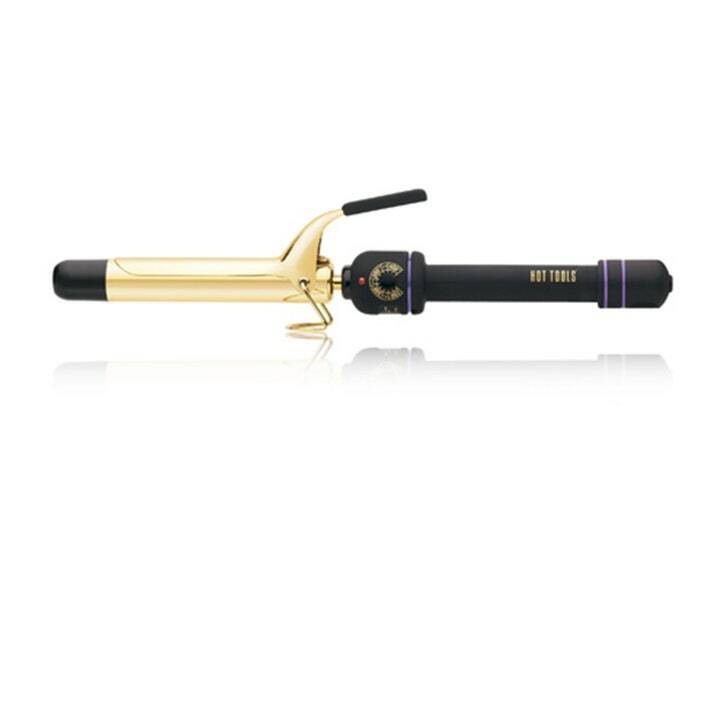 "I love that this curling wand comes with three different attachments that you can purchase one by one based on your needs," Casey says. "These all also have ceramic barrels but with the higher heat setting range." This styler requires you to carefully cross-stitch your hair between the two (super hot) barrels. But once you get the hang of it, it's a quick way to gorgeous, loose curls. Hairstylist Mark Townsend swears by the tool, which after years of being off the market, was finally re-released. Take note, though: If you scoop this up for yourself, you might want to hold on to — and actually wear — the glove that comes inside the box. 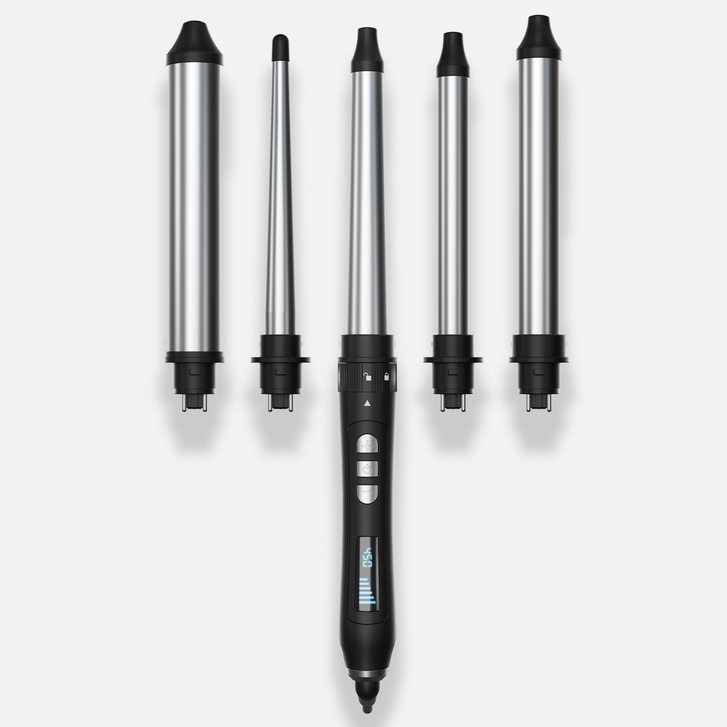 In 2018, Paul Mitchell launched the world’s first bendable curling irons, benefiting not just hair but weary arms the world over. 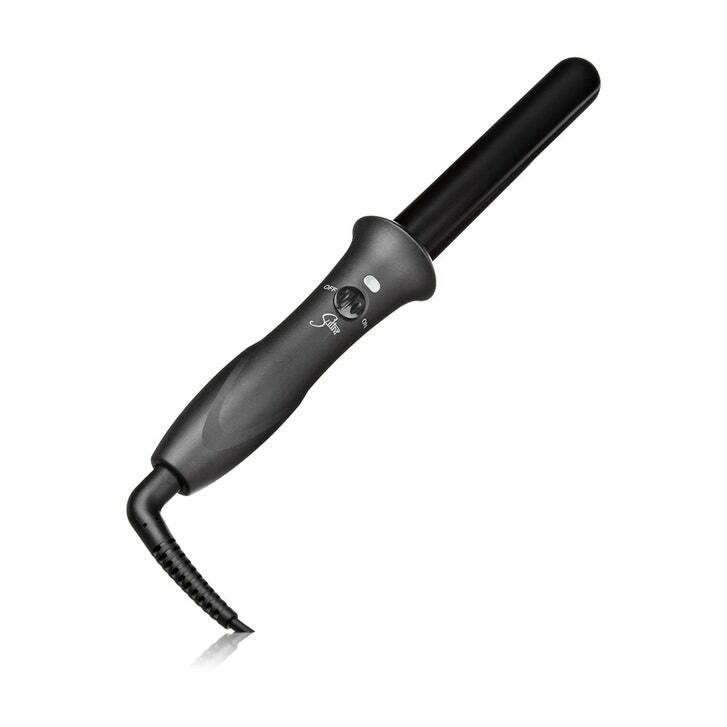 Engineers had to rework the guts of the traditional iron to ensure that constant bending wouldn’t short-circuit it and that the pivot point wouldn’t disrupt heat flow, which is why this hot tool won a 2018 Best of Beauty Breakthrough Award for its innovative design. Loose waves have never been easier. We'll admit: This wand looks awfully suggestive. But you just have to wrap random pieces of hair around the wand (switching directions with each section) to nail Gisele-style waves. Added bonus: The ceramic iron gives curls more bounce and shine than metal irons do. "I love the Amika marcel iron because of the versatility it offers," says West Hollywood hairstylist Rickey Zito. "I especially love how long the actual blade on the bad boy is, which is very rare." He also appreciates how it heats up even and fast for structured styles, waves, and everything in between. 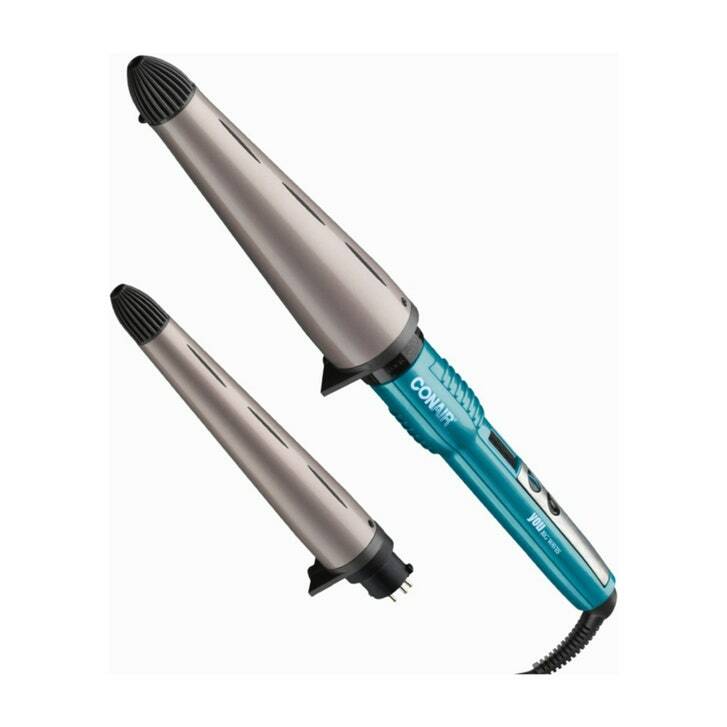 Dual ceramic heating plates mean your hair gets warmed on both sides, which is probably why the curls from this iron really do last longer than some we've tried. The rotating clamp eases the stress on your wrist and shoulder as you work. 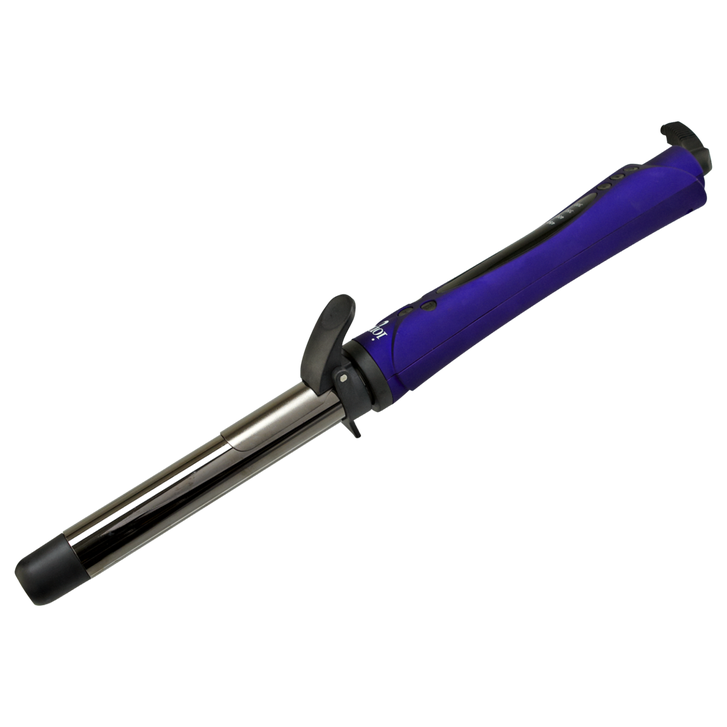 $200 and Under: Bio Ionic Long Barrel Styler Pro Curling Iron 1"
If you love instant gratification, you'll fall head over heels for this fast-heating curling iron that can style your strands to perfection in minutes. 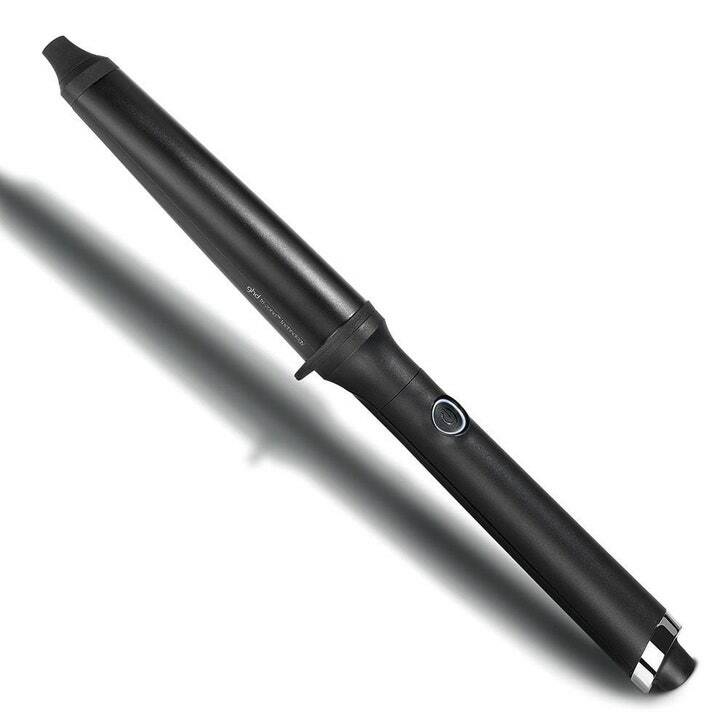 Equipped with a cool-touch tip, you'll be able to easily wield the hot tool for hassle-free styling in a jiff. 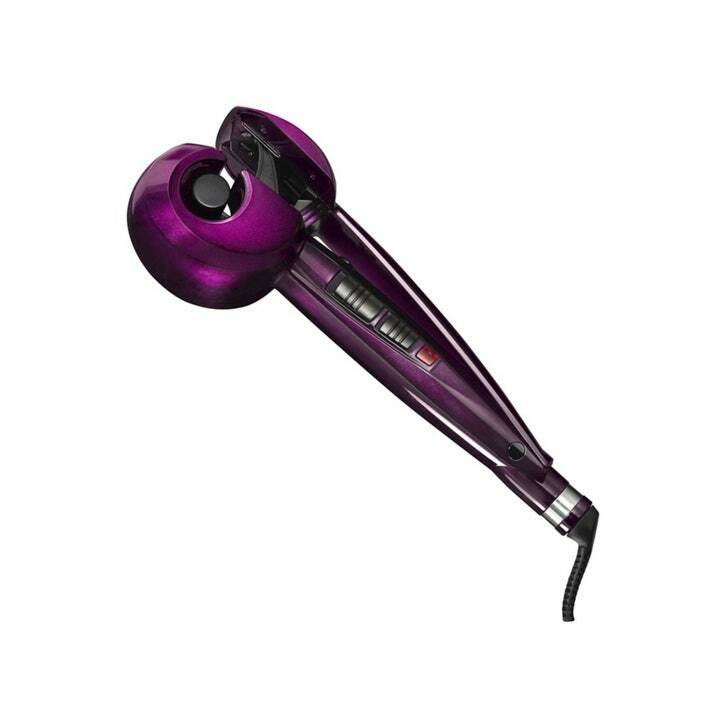 Similar to the Conair Infiniti Pro Curl Secret, it may take some time to get used to working this outlandish-looking hair tool if you haven’t done so already. More natural curls are possible with three directional curl-control features and it only takes a second to heat up, so you’ll be curling away in no time. This one does it all. 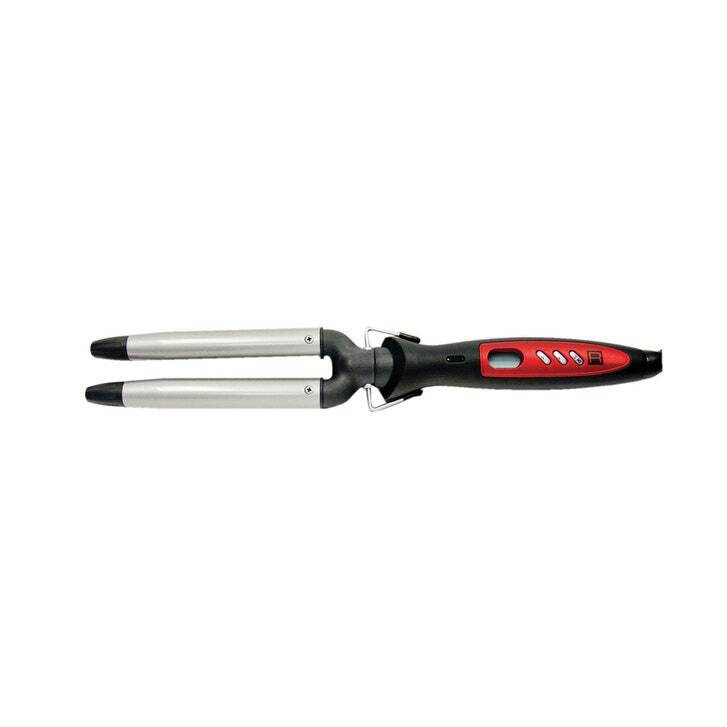 With a one and a quarter-inch barrel on one side and a detachable spring-free marcel clip on the other, you can achieve everything loose waves, tight curls, and anything in between. 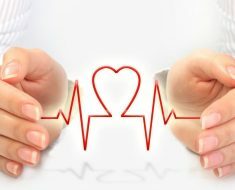 The barrel is made of nano-ceramic and tourmaline, which releases negative ions. Translation: smooth hair. It also comes with a heat-resistant glove and barrel pouch. Totally worth the splurge. Enough with the manual winding and twisting; this iron does all that annoying work for you. "I love the Beachwaver because it’s consistent and super user-friendly for clients," Nam Nguyen, a viral stylist based in Fairfax, Virginia tells Allure. The push of a button spins the barrel toward your scalp with close to zero effort. Just make sure you release the clamp before you reach your scalp to avoid sausage curls and second-degree burns. 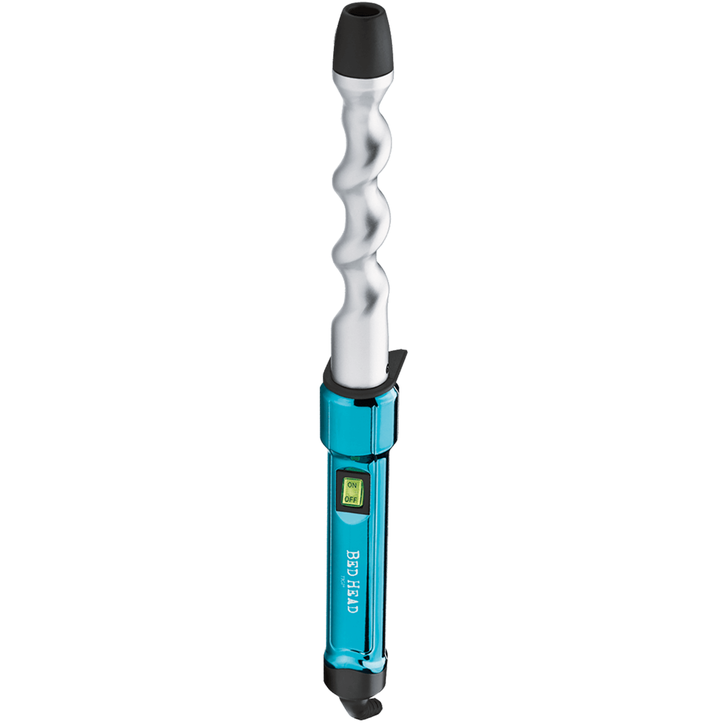 Designed with patented tri-zone technology and six intelligent heat sensors, this curling wand ensures that the barrel stays evenly heated for long-lasting, healthy-looking hair. What's more, it works to lock in not only the style pattern of your curls and waves, but moisture too. 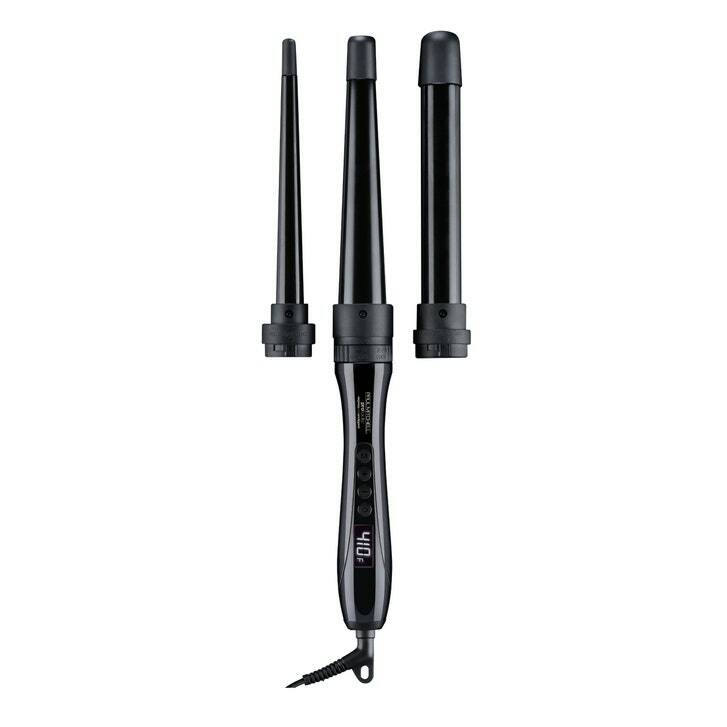 This two-time Best of Beauty winner comes with three interchangeable barrels that lock into place, producing loose waves, tight spirals, and almost any other kind of curl you might want. "It creates sleek and healthy waves with a ceramic barrel, which is more gentle on the hair and works to smooth the ends for glam looks," Gorman tells Allure. 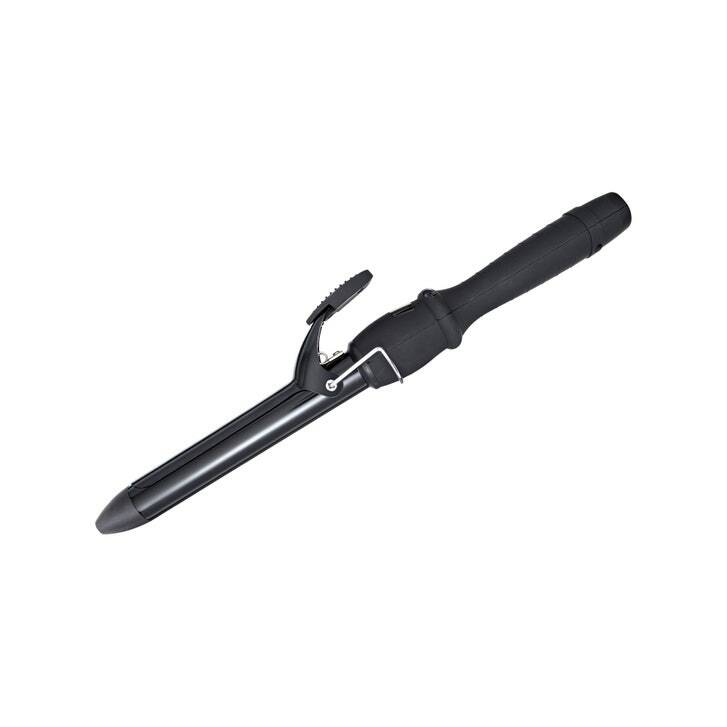 If you simply can't decide, look no further than this 5-barrel curling wand that creates endless possibilities. The lightweight titanium barrels are super simple to interchange, giving you the option of everything from ultra-tight coils to fat, fuss-free waves.